Shannon OShea wrote about invisible barriers to the elimination of poverty after attending a one-day workshop: Knowledge from Experience: Building the Post-2015 Sustainable Development Agenda with People Living in Extreme Poverty. The purpose of the workshop was to showcase a number of participatory research project case studies facilitated by the non-governmental organization ATD-Fourth World and their partners. She concluded … as the discussions on the Post-2015 Development Agenda advance, they will increasing shift from “the what” (goals, targets and indicators) to “the how” (planning, implementation and monitoring). In thinking about “the how” we must consider how to involve all stakeholders at the local, national and international levels in all aspects of advancing progress on Post-2015 goals and principles. Innovations in technology can assist greatly (e.g. SMS-based polling, low cost video capturing) alongside more traditional, “low tech” solutions (e.g. open town hall meetings). If we do not include all people – especially those living in poverty or otherwise marginalized — we risk the likelihood of sub-par, ineffective or inefficient initiatives that can sometimes create more problems than solutions for the very people they are aiming to serve. This has adverse effects not only for those living in extreme poverty but for all people and the planet. 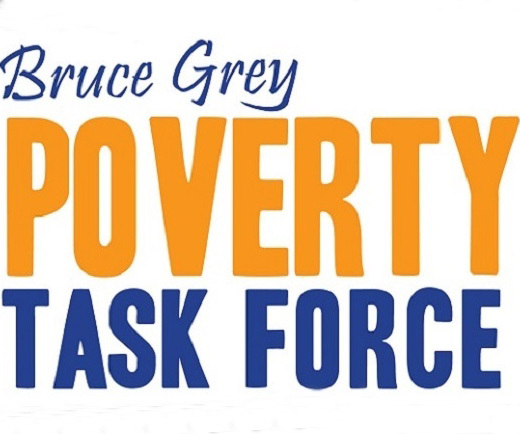 Next week on Thursday the 17th October, we will mark the International Day for the Eradication of Poverty, the theme of which for 2013 is: Working together towards a world without discrimination: building on the experience and knowledge of people in extreme poverty. As we think about this theme and what it means practically, we must demand that societies be judged on and held accountable for their ability to provide lives of dignity for all members, including those living in extreme poverty and those who are the most marginalized. The shame, humiliation and exclusion that our most vulnerable often face in attempting to exercise their rights or make a better life for themselves and their families should be asource of shame for us, not for them. Go to http://www.worldwewant2015.org/node/399901 to see her full blog.